19 | September | 2013 | Notes From America ! In 1997, Stephen “Sugar” Segerman set up a website, called ‘The Great Rodriguez Hunt’, with the intention of finding any information about the mysterious US musician of ‘Cold Fact’ fame. In the same year Brian Currin established ‘Climb Up On My Music’, a tribute site to the life and works of Rodriguez. In 1998, when Rodriguez was discovered, alive and well and living in Detroit, by Sugar and Craig Bartholomew Strydom, the search was over and those two websites were combined into this one central online source for all information about Rodriguez. 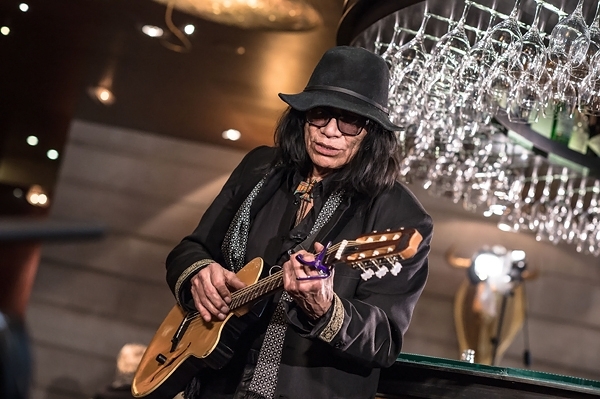 One of the most important features of this website has always been the Forum section, where Rodriguez devotees can share their experiences and thoughts with other fans all over the world. This website has always been fully endorsed and supported by Rodriguez and his family, who read this message board regularly. Thanks to Alan Levin and Vanilla Internet Services for their hosting and great support.